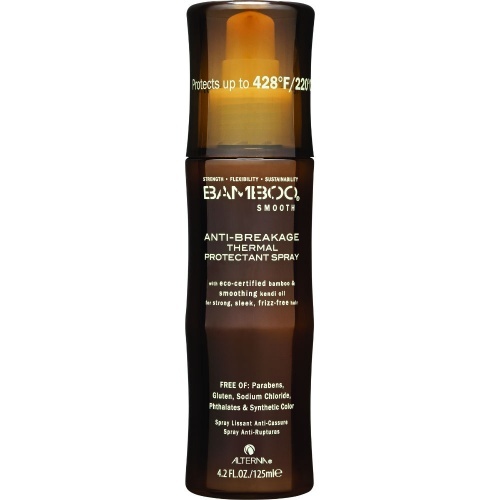 New AM/PM Anti-Frizz system helps hair fight against frizz and humidity for longer-lasting sleek blowouts. The PM overnight treatment helps to start the smoothing process while you sleep, and the AM blowout balm seals in the smoothness for hair that lasts all day. 1. 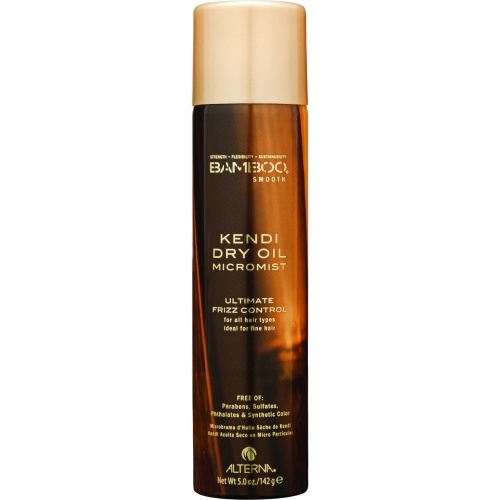 Apply PM overnight smoothing treatment to dry hair before bedtime. 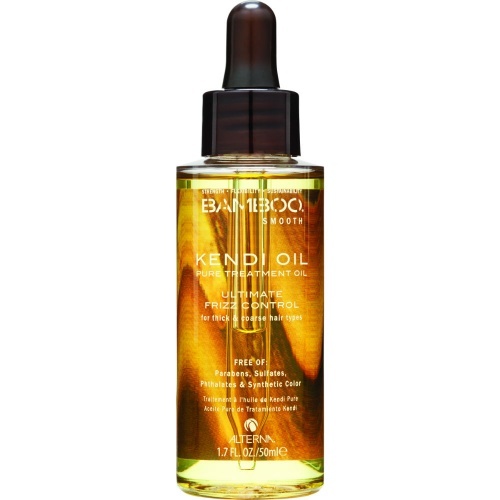 Distribute evenly throughout dry hair, focusing on the mid length and ends.Note: treatment is pillow-safe and quickly absorbing.2. In the morning shampoo and condition the hair. 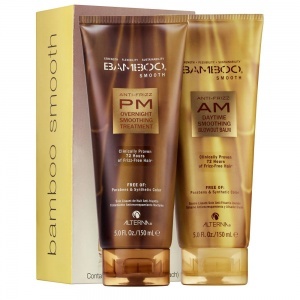 Apply AM Daytime smoothing blowout balm throughout towel-dried hair and blowdry as desired. Follow with flat iron to seal the smoothness.